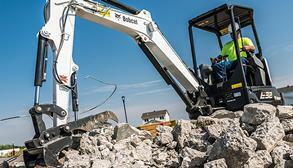 Finish demolition jobs faster with the new Bobcat nitrogen breaker. DEFEAT WINTER STORMS INCH BY INCH. Snowblower attachments make light work out of heavy snowfalls. 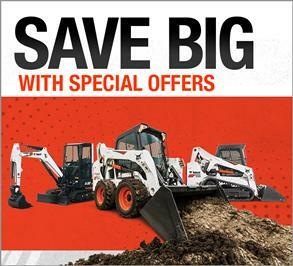 GENUINE BOBCAT ATTACHMENTS: 0% APR FOR UP TO 24 MONTHS*. Tackle more jobs for less. Act fast before offer expires. MOVE MORE. DIG MORE. EARN MORE. 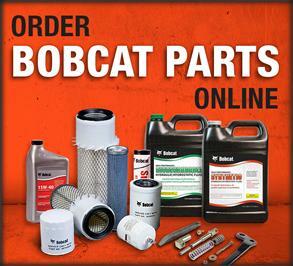 Find out the most popular Bobcat attachments by industry. Choosing the right attachments can grow your business by helping expand into new project types, industries and markets. Learn how to pick attachments to increase your bottom line. 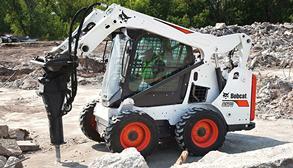 Picking the right bucket attachment for the work environment, application and machine size improves productivity. 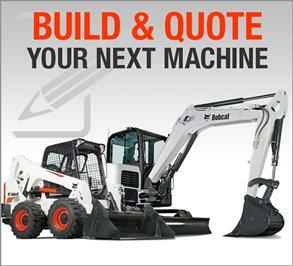 Find out how to choose the right one for a compact excavator. 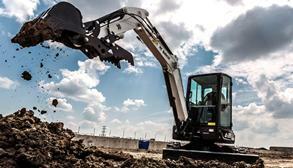 If you’re looking to take on more jobs with a compact excavator, get started by seeing what attachments can help. You might be surprised with what you can do.